As I loaded my skis onto the roof rack, a neighbor on his way to work stopped and looked at me, clearly perplexed. “Where are you going with those? There’s no snow!” I hear this line every November when there are still leaves on the trees. Like the ringing of the bell to open the stock exchange, it marks the beginning of my ski season. I’m a big fan of early-season skiing. Sure the conditions are variable and often mediocre, the days are short, trail counts are limited and the dreaded “r-word” is often in the forecast. But the long, warm months of summer and fall are behind us and I can relish six months of skiing in my immediate future. Each year I set my sights on Thanksgiving weekend to start my season, but this fall each abnormally warm day left me increasingly pessimistic about the prospects for a bountiful winter. 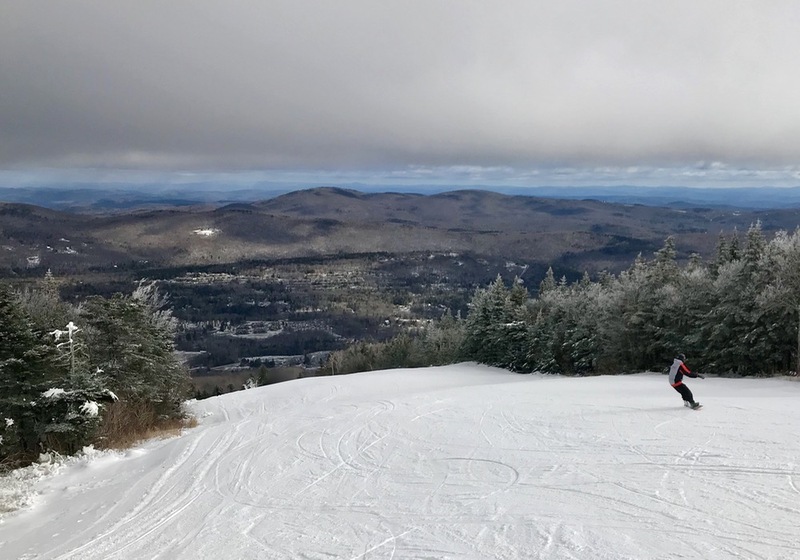 Fortunately, a long and powerful cold spell blessed the northeast this month, leading to early ski area openings. For the past few years I started my season at Killington, but the buzz this year was that Mount Snow was leading the pack in open terrain and that conditions were impressive. I connected with two other ski junkies and we headed to Dover VT last Friday to check it out. As I drove north in the morning, I definitely had my doubts about the conditions. Steady rain the day before was followed by an overnight freeze, so it seemed that hard and crunchy groomers were in the forecast. As I passed Wilmington and headed steeply uphill into the southern Green Mountains, the temperature dipped below freezing and the landscape was dusted with fresh snow. I arrived at 8:30 and parked right next to the main base where I met up with John and Brendan. We booted up and got in line, landing the third chair on the Bluebird Express, the covered 6-pack chairlift that provides access directly to the summit 1700’ above. We warmed up with a run down Long John, a green trail that winds for two miles around the mountain, providing beautiful panoramic views of the southern Greens. 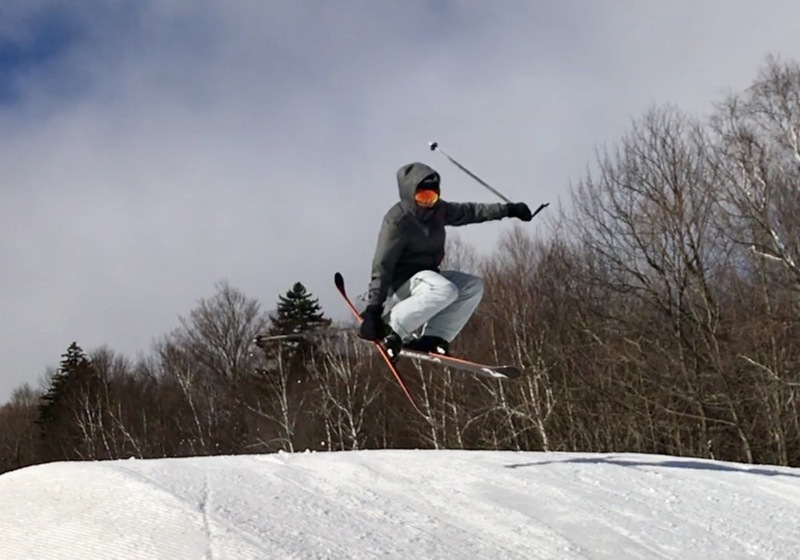 This trail also serves as the main access route to Mount Snow’s famous Carinthia terrain parks. Mount Snow widened the trail to relieve congestion. The result, in my opinion, has rendered Long John one of the best beginner trails in the east. Next we moved on to Cascade, which connects with Canyon to provide a blue-designated route down the east-facing front side of the mountain. Magic aside, the southern Greens can be notoriously flat, so I was caught off guard by the steepness of some of the trail’s many rollers. 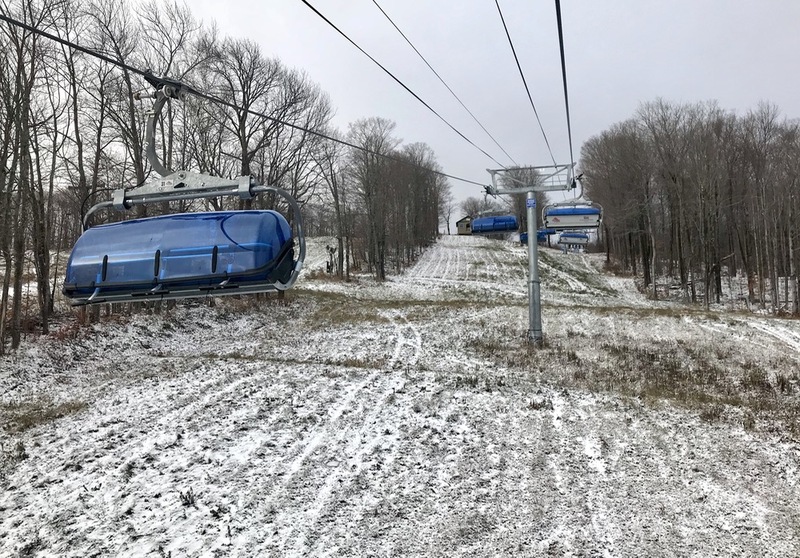 Most surprising though was the excellent condition of the snow which, while firm, was extremely grippy, thanks to a $30-million investment this year in snowmaking and grooming upgrades. This includes a new 120-million-gallon manmade lake, 220 new HKD “Low-E” snow guns, and three new Pisten Bully snowcats. 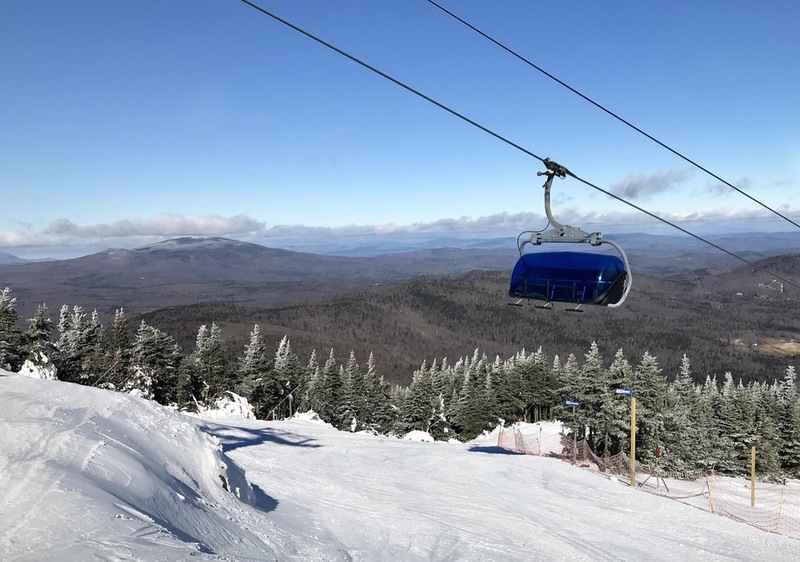 Mount Snow has doubled their snowmaking capacity while increasing their energy usage by only 10%, which they claim now gives them the most powerful snowmaking system in the region while becoming even more environmentally friendly. Next we headed over to the Carinthia area to ski the terrain park on The Gulch, which was built up with a nice variety of 15 different features. I’m not much of a park skier, but we brought Sendin’ Brendan along (or Sir Brendan of House Sendin’ if you’re into the whole Game of Thrones thing) for some action shots. 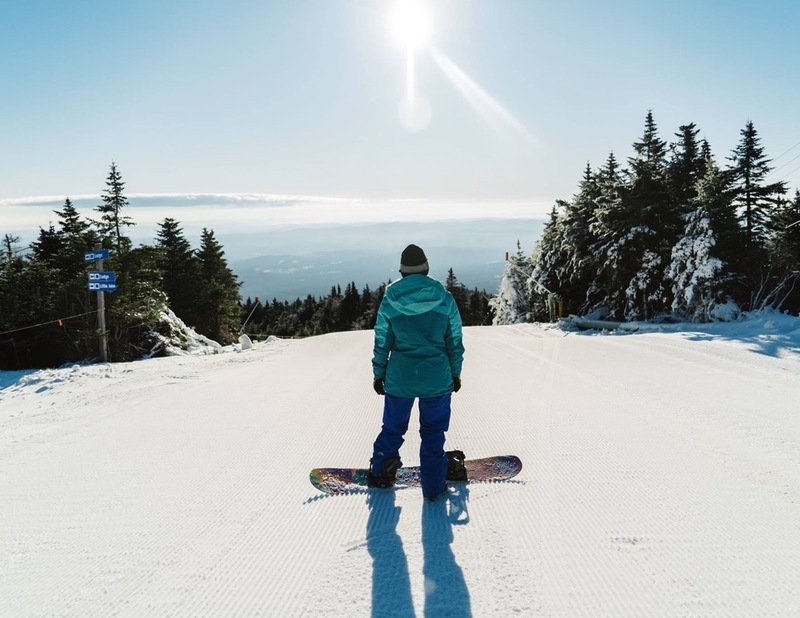 Carinthia is a Mount Snow claim to fame, earning them the honor of #1 terrain park in the east according to Ski magazine. I look forward to coming back here midseason to watch the experts hit XL features on Nitro, Carinthia’s biggest and baddest park located directly under the chair. Lunch choices were limited to early season options: the cafeteria and Cuzzins Bar. Cuzzins had a nice selection of local beers on tap, as well as a full menu of hot cocktails to warm us up on a surprisingly cold day. After lunch the remaining clouds cleared, so we took advantage and skied nearly until close. The snow conditions held up well, and even within an hour of closing we found that slick and icy patches were few and far between. As I headed back to New York, I reflected on a great opening day. Mount Snow is establishing itself as a leader for November skiing. I look forward to coming back later in the season to ski the North Face, the glades and the rest of the map. We were deeply impressed with the snowmaking this season so far. It’s really something – though the concerns are, at what costs to the environment. I guess there could be worse things – though given the warm seasons we have been having, this is the new norm. We owe Mount Snow a visit – not sure if it will happen this season given we have the Max Pass. I used to ski at Snow quite a bit but I haven’t been there in years. I’m also a max-passer this year so it’s unlikely I’ll make it back too soon but it’s nice to see the place thriving. Nice report! Does anyone have any advice of a place to go on December 2 to get some turns in. 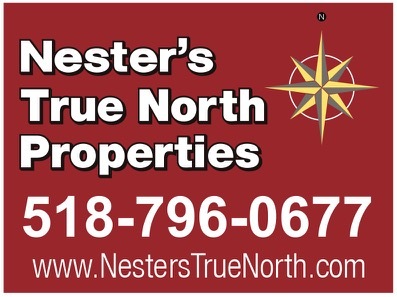 Looking for somewhere within 2.5-3 hours of southern Westchester for a day trip. Thanks in advance! LK… In the Catskills, Hunter is listed by Google maps at 2 hours and 15 minutes from Westchester. Google has Mount Snow at 3 hours and 20 minutes and as mentioned in the article they have been aggressive with snowmaking this year. Back in NY Gore is a logical choice and with most of that trip on the interstate you’d probably beat the 3 hours and 30 minutes that Google maps is showing. Great stoke as I prepare to head to Lake Placid tonight. Thanks for posting. Mount Snow being our home mountain I thought I would add that over the past 24 months MS has made some major improvements. 30 Mill in upgraded snowmaking. We started skiing last year mid-Nov and Thanksgiving weekend had quality runs. The glades and trees have been thinned on many places throughout the mountain and opening this winter is the new Carinthia Lodge. Lots going on up here!